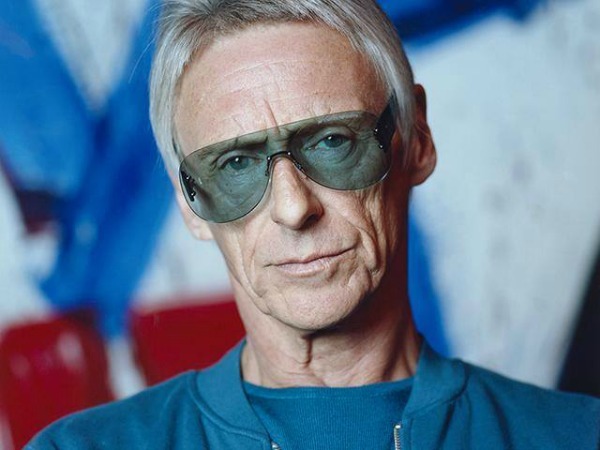 Part 1, an instrumental, is credited Paul Weller vs. Stone Foundation, and features the group whose 2017 album, Street Rituals, Weller produced. Part 2, also instrumental, features Bongo Bob. And Part 3, dubbed “No Tribe No Colour,” features London-based Ethiopian three-piece Krar Collective, with the lead vocals — in Amharic — by Krar’s Genet Assefa. The songs have been issued digitally on streaming services already, and will be released as a 12-single on Sept. 29; pre-orders are underway via Warner Music. Listen to all three tracks below.